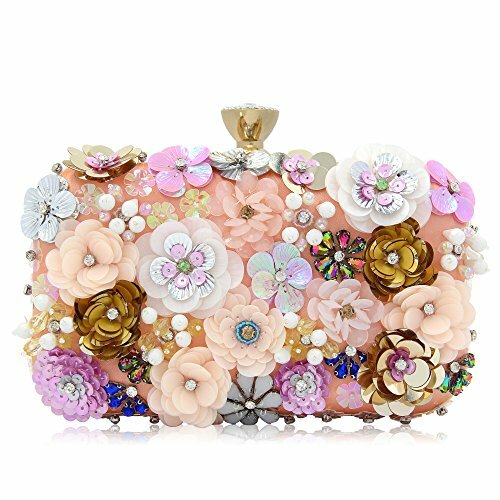 [ Feature ] The variety hand-sew flowers on the surface are made of pearls, colorful sequins and embellished by glitter beadeds. The clasp was embedded by rhinestones. If you have any questions about this product by Milisente, contact us by completing and submitting the form below. If you are looking for a specif part number, please include it with your message.